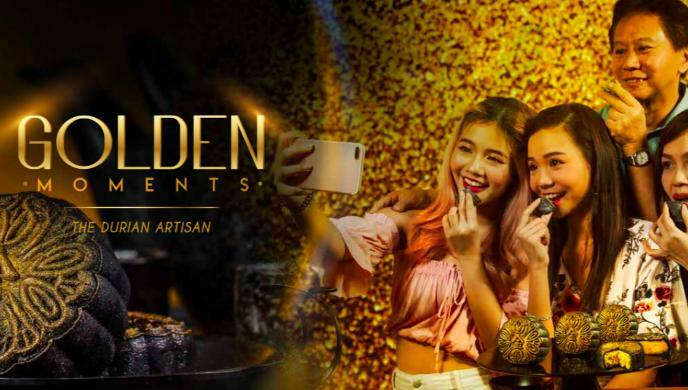 Ivan Lee, founder of the Thai Express group of restaurants and Raging Bull, a technology-focused investment company, has infused S$1 million (US$730,000) into Singapore-based FMCG IP startup Golden Moments. The seed funding will help the startup to accelerate its operations and brand presence in the FMCG industry by investing heavily in research and development for new offerings, as well as focusing on market expansion especially through e-commerce. Golden Moments will also partner with multiple distribution channels, such as supermarkets, convenience stores, retail malls and e-commerce. In addition, the startup plans to expand operations into Indonesia, Thailand, China and Hong Kong. Launched by three millenials, Golden Moments makes handcrafted durian delicacies. The company made its debut in 2017 with the launch of its snowskin Mao Shan Wang durian mooncakes. The firm has since expanded into six other products — mochi, puff, soft-serve ice-cream, cake and packed durians. “We are very excited to enter the high growth original IP FMCG E-commerce market with Golden Moments, delivering high-quality products that are tasty, convenient to purchase and superior to their competition,” said Lee. The post Thai Express group founder Ivan Lee invests US$ 730K in Singapore’s Golden Moments appeared first on e27.